When natural disasters strike, pets become victims too. 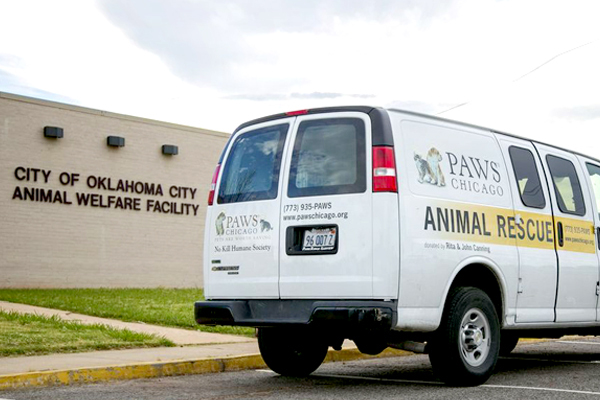 PAWS Chicago's Disaster Relief program launched in the aftermath of Hurricane Katrina in 2005 and the devastation that followed. Many people stayed in harm's way because there was no emergency response plan that accounted for their pets; others were forced to leave their pets behind to save themselves. We took in more than 200 pets in the wake of the storm by partnering with local animal advocates who were pulling animals out of the flood waters. Some of the pets we took in survived the hurricane; others were taken from local shelters to make room for hurricane victims. 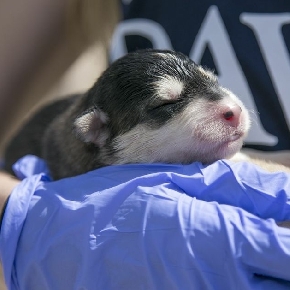 Since Katrina, PAWS Chicago has mobilized its volunteer force in the wake of natural disasters to help animals in the impact zone and provide hope to people coping with unimaginable tragedy.